This book definitively places the onus for reform on the individual Christian striving to follow the Gospel in our materialistic and selfish culture. 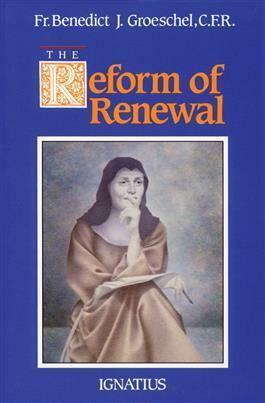 Because of its roots in Scripture and in the long history of reform in the Church, this book offers the reader a well-founded hope that the first signs of real renewal in the Church are beginning to appear. Includes index.